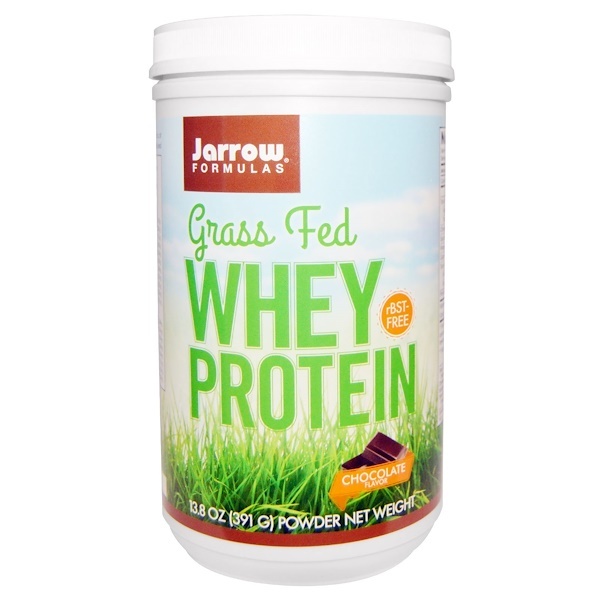 Jarrow Formulas Grass Fed Whey Protein is a good source of calcium (100 mg per serving) and rich in essential amino acids (9.3 g per serving). Mixing Directions: Mix one heaping scoop (Approx. 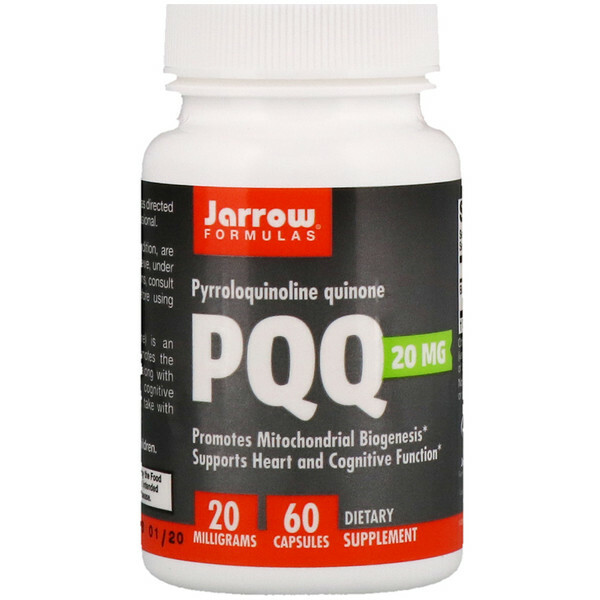 26 g) with 6 to 8 oz. 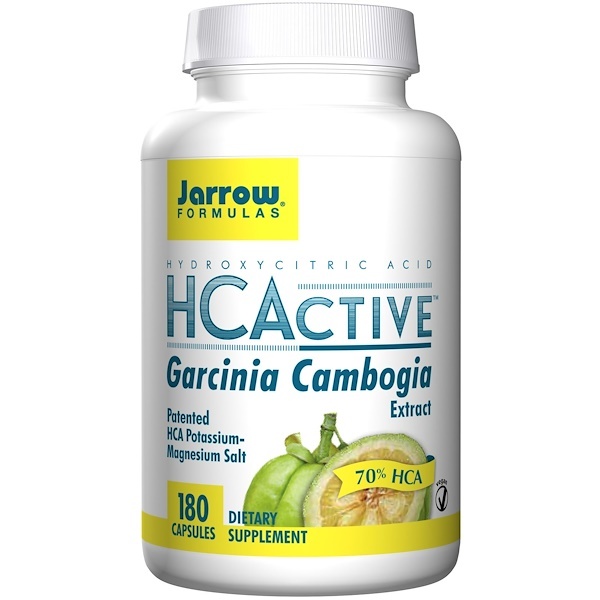 of cold water, almond milk or your favorite beverage. For a protein smoothie, blend with crushed ice and add juice or fruit to taste. 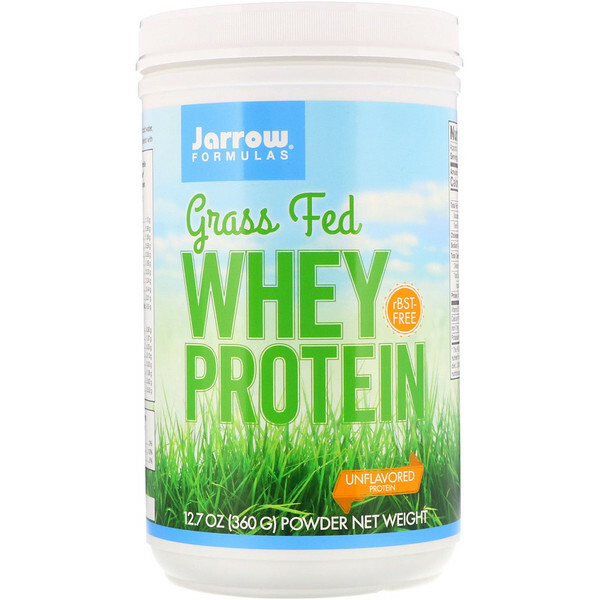 Jarrow Formulas Grass Fed Whey Protein has a rich and creamy texture. Травяной концентрат сывороточного протеина, немолотый подсолнечный лецитин, натуральный шоколадный ароматизатор, органический какао-порошок, натуральный кокосовый ароматизатор и ло-хан-гуо (momordica grosvenori). Нет пшеницы, нет клейковины, нет сои, нет яйца, нет рыбы / моллюсков, нет арахиса / орехов. 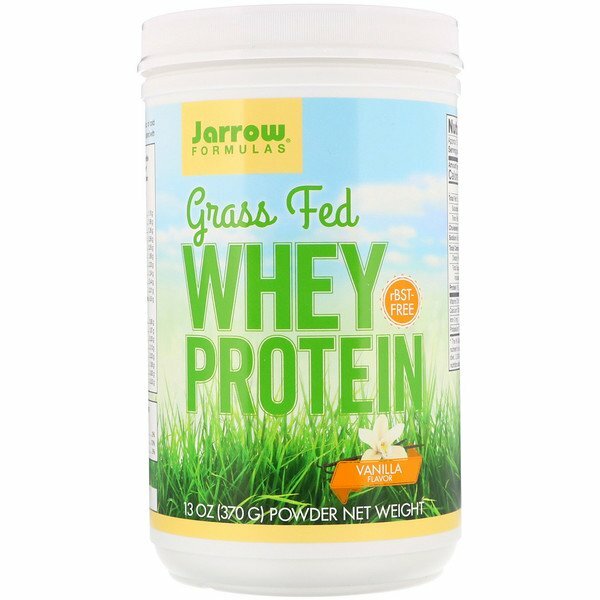 Whey Protein is a not complete nutrient source and should not be used exclusively for weight loss. This product contains no added L-Tryptophan.